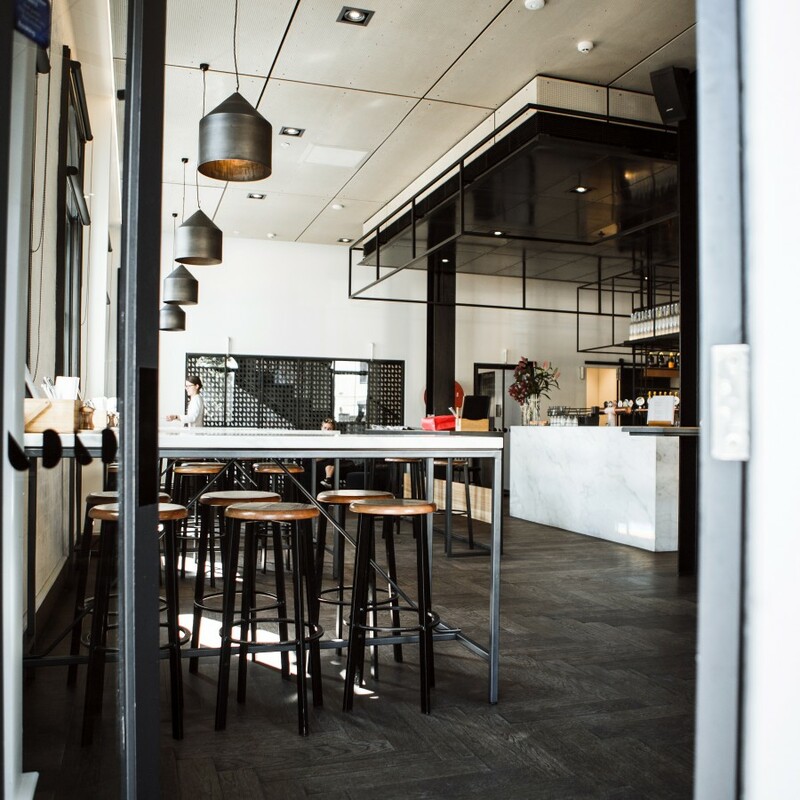 Coppersmith is a boutique hotel, bistro and bar with a rooftop retreat where you can experience another side of Melbourne. Just minutes from the CBD, sits the Coppersmith where you can grab a sunset drink on our rooftop and try our European inspired menu in our bistro. We are open for breakfast, lunch and dinner. We are located in the heart of South Melbourne: A village-like community with an eclectic mix of shopping, cafes, yoga studios, art galleries, historic landmarks, and of course the famous South Melbourne Market. Albert Park Lake is within walking distance and is home to the Australian F1 Grand Prix. Coppersmith is just a short ride to St Kilda, South Yarra, Melbourne’s Botanical Gardens and Melbourne Park. We’re Melbourne’s newest place to eat, play and stay. We love where we live and we know you will too. Our dedicated staff can help you plan your visit so you can discover your own Melbourne.